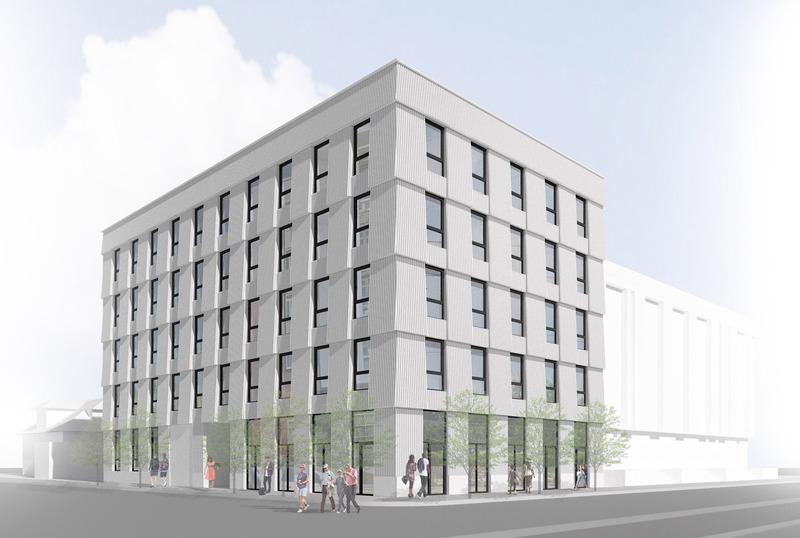 Waechter Architecture is pleased to announce two new developments we’re working on with Seattle developer, Build Urban. 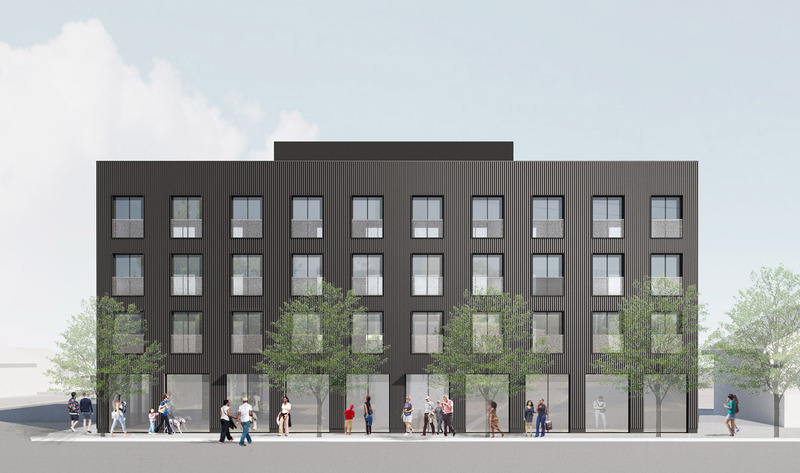 The mixed-use buildings are located on NE Killingworth Street and N Interstate Avenue in Portland and include 48 units and 61 micro-housing units respectively, with retail on their ground floors. This is Waechter Architecture’s first foray into micro-housing and we’re eager to explore innovative solutions to a new design program. Construction is set to start in Summer 2018.